Weather and new varieties are causing increasing disease issues for Georgia wine grapes and peaches. Phillip Brannen, professor and Extension plant pathologist for fruit at the University of Georgia, says researchers are working more on the wine grape crop due to the growth of the industry in Georgia, as well as in the southeastern United States overall. As the Georgia wine grape industry continues to grow, more research is going into learning about the diseases that affect the crop. 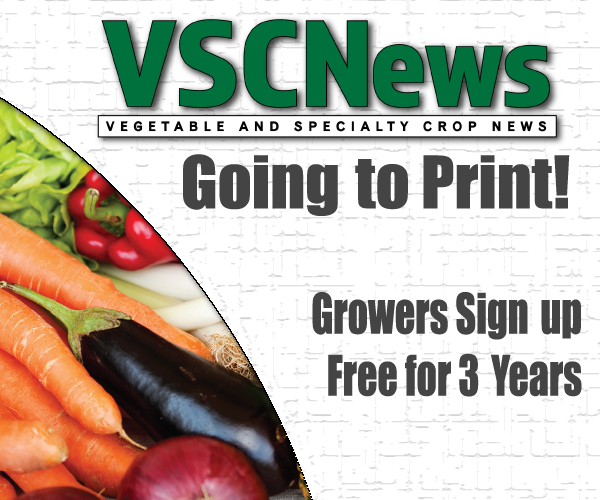 The new varieties that are introduced to the area also bring new diseases, he says. According to Brannen, downy mildew, currently found in the European and hybrid grape varieties, is the most challenging disease to combat. The high level of rainfall the Southeast receives can attribute to the high level of this disease. Brannen says a strong spray program is necessary for managing a wine grape crop with downy mildew. He says missing one or two sprays can be extremely harmful to the crop. His research includes examining different kinds of downy mildew and how these different types affect the crop. Another concern with downy mildew is the possibility of its resistance to fungicides. Brannen says research is now examining the efficacy of fungicides currently being used. 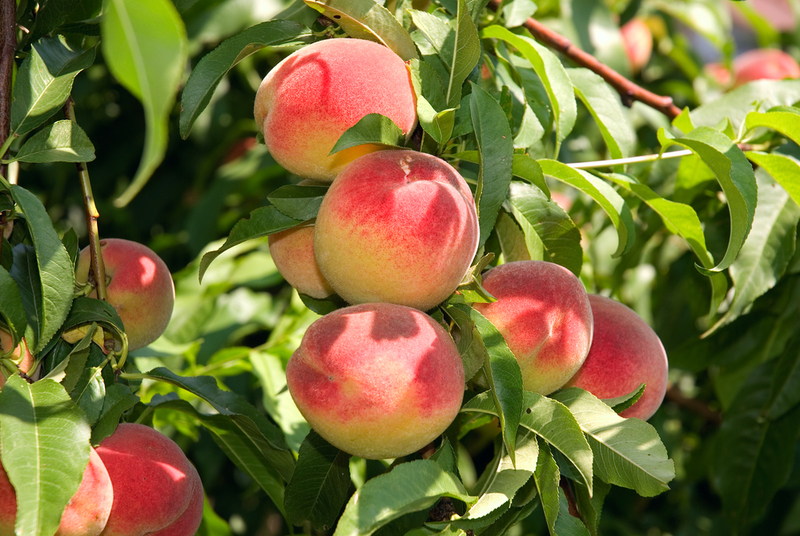 In addition, peaches are being researched because of changes in weather bringing new diseases. The warmer winters Georgia has recently seen have strengthened diseases such as phony peach, caused by the bacterium Xylella fastidiosa and favored by warm winters. This disease is spreading rapidly in the major peach-production region. Phony peach results in poor fruit production and small peaches. Brannen says the only effective way to prevent this disease from spreading is to destroy the trees. To defend peach crops against this disease, he believes research is critical. Related diseases are also expanding into blueberries and wine grapes due to warm winters that increase bacterial survival and subsequent spread.